After witnessing the harmful effects of chemical farming, Subash Palekar, a B.Sc in Agriculture, developed the Zero Budget Natural Farming model. 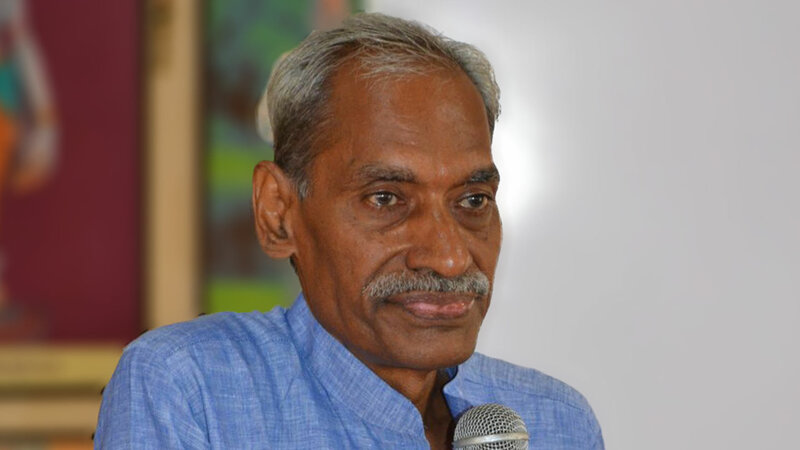 ‘Krishi ka Rishi’ is the title farming communities across the country have bestowed on Subhash Palekar. This agriculturist is the creator of the ‘Zero Budget Natural Farming’ model, a method that has been creating waves in the farming community in India. Palekar was born on 2nd February, 1949 in Belora, a small village in the district of Amravati, Maharastra. The son of a farmer, his interest in farming led him to pursue a B.Sc in Agriculture from Nagpur. Palekar made his way back to his hometown in 1972 where, armed with the newly acquired knowledge his degree had given him, he began to advice his father on modern techniques of farming and urged him to use pesticides and chemical fertilizers. 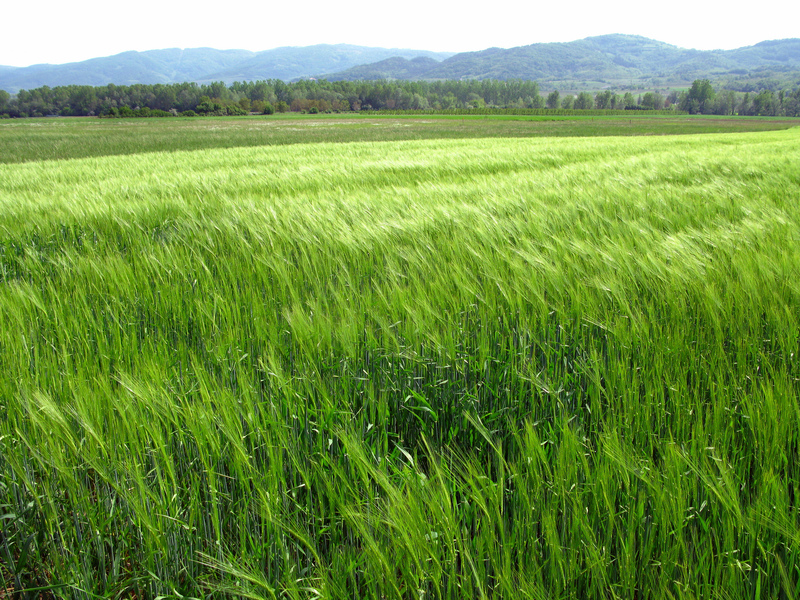 This led to an increase in crop yield that lasted more than a decade. By 1985, however, Palekar began to notice a drop in yield; one that only got worse with each harvest. Curious about the sudden change, he began to look into the reasons for the decline. Three years of intensive research led him to the conclusion that chemical farming was the culprit. Palekar learnt that the use of chemical fertilizers and pesticides led to a decrease in the fertility of the soil, wrecked havoc on the ecosystem of the area and also led to long-term health problems for those who consumed the fruits, gains and vegetables harvested under such conditions. Shocked by the harmful effects of chemical farming, Palekar began the hunt for less-destructive alternatives. Thus began the journey of Zero Budget Natural Farming in India. From 1986 to 1988, Palekar’s quest for natural farming techniques led him to the study of forest vegetation. It was here that he discovered the natural system at work in forests which allowed them to develop and nurture themselves, while maintaining healthy ecosystems. After careful research of the system, Palekar began to mimic the techniques he had witnessed, in his own farm. For a period of six years, from 1989 to 1995, he experimented and verified different techniques, before consolidating them into the ‘Zero Budget Natural Farming’ technique. It is believed that plants only receive 1.5% to 2% of their nutrient requirements from soil; the remaining is absorbed through water and air. Given that 98% of the nutrients do not come from soil, using fertilizers is not prudent. We often come across huge trees in forests, their branches heavy with the weight of countless fruit despite the lack of fertilizers and pesticides. These trees are proof that plants can and do grow healthily without any chemical help. The reason we do not witness the same in our farms is because the micro-organisms that convert raw nutrients into easy-to-digest form have been destroyed by the use of poisonous chemical fertilizers, insecticides and pesticides. Cultivation of soil by tractor has already proved to be detrimental to these micro-organisms. Since these micro-organisms help convert nutrients into a digestible form that plants can absorb and use, it is critical to revive them in our farms. This can be done by using cow dung from local cows. 1. Only dung from local, Indian cows is effective on the soil. Dung from Jersey and Holstein cows is not as effective. If one is falling short of dung from local cows, one may use dung from bullocks or buffaloes. 2. Dung and urine of the black coloured Kapila cow is believed to be the most effective. 3. To get the most of the cow dung and urine, ensure that the dung is as fresh as possible and that the urine is as old as possible. 4. An acre of land requires 10 kilograms of local cow dung per month. Since the average cow gives 11 kilograms of dung a day, dung from one cow can help fertilize 30 acres of land. 5. Urine, jaggery and dicot flour can be used as additives. 6. The lesser milk the cow gives, the more beneficial its dung is towards reviving the soil. More than 40 lakh farmers across the country have benefitted greatly from Palekar’s teachings and his method of natural farming. Palekar spends 25 days a month sharing his knowledge of farming through seminar, lectures, workshops and field visits. Chief Ministers of Andhra Pradesh and Kerala have also requested him to spend ten days a month in their states, in order to help their farmers develop healthy farming habits. In 2016, in recognition of his work and the impact he was creating, the Government of India conferred Palekar with the prestigious Padamashri Award. Palekar also made history for being the first active farmer to receive the award. Palekar’s Zero Budget Natural Farming has undoubtedly made an indelible mark on farming in India.